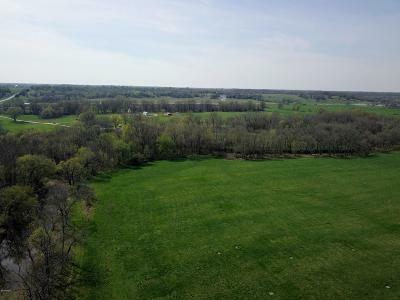 Remarkable home site in Lockwood School District. 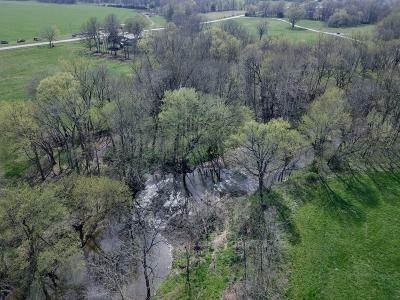 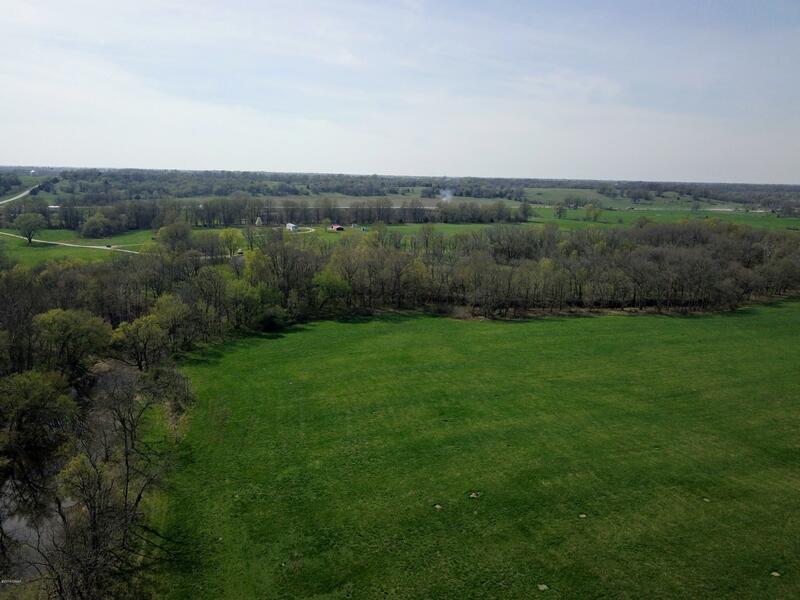 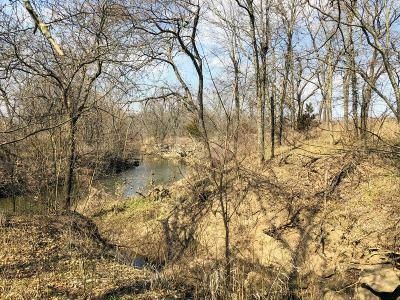 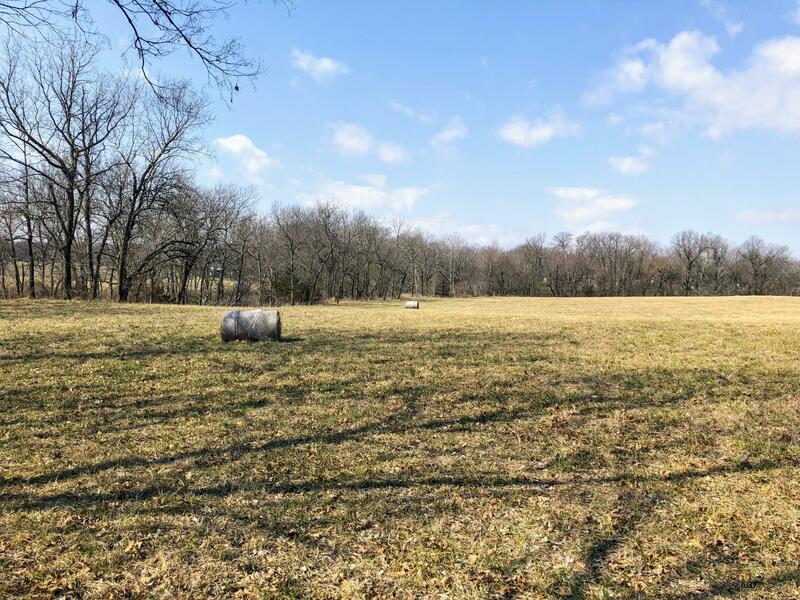 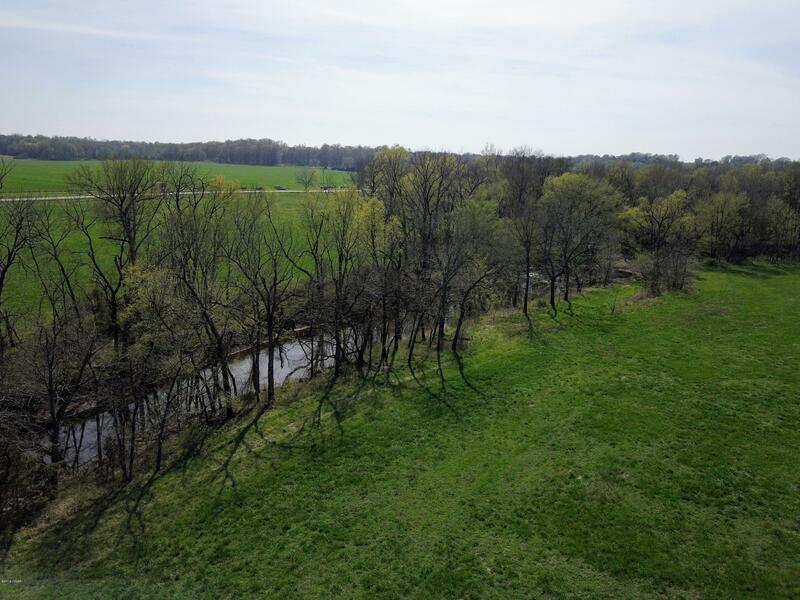 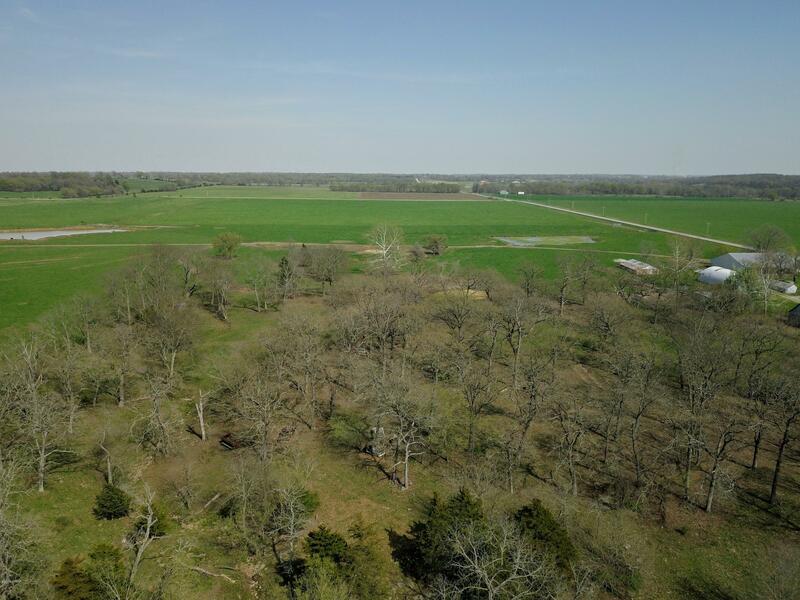 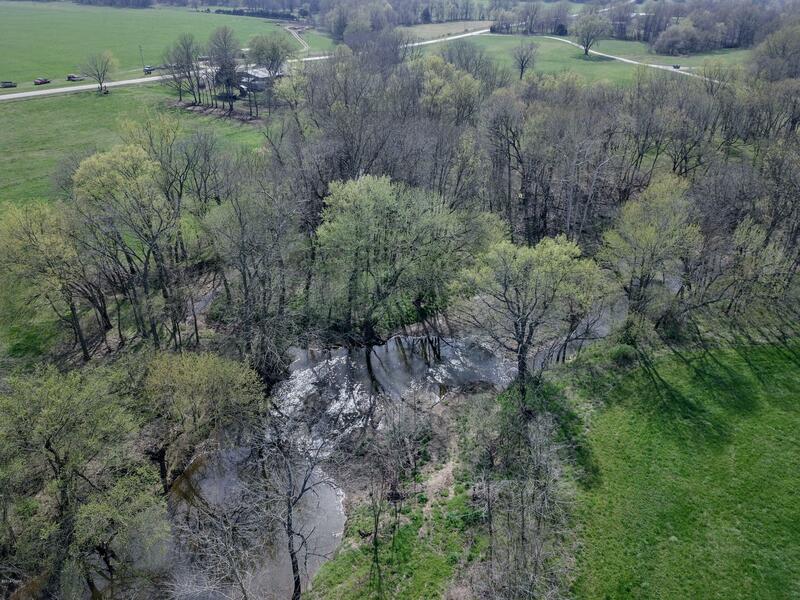 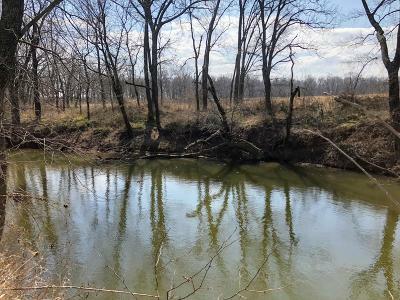 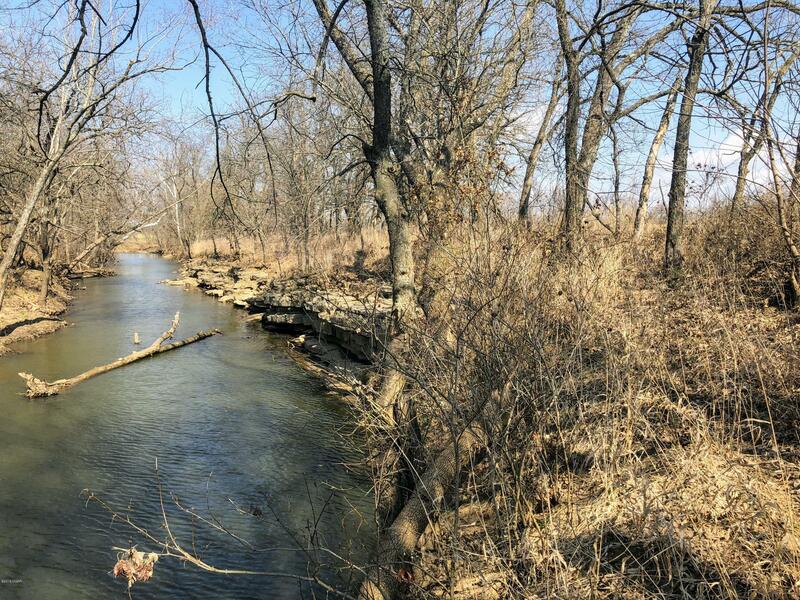 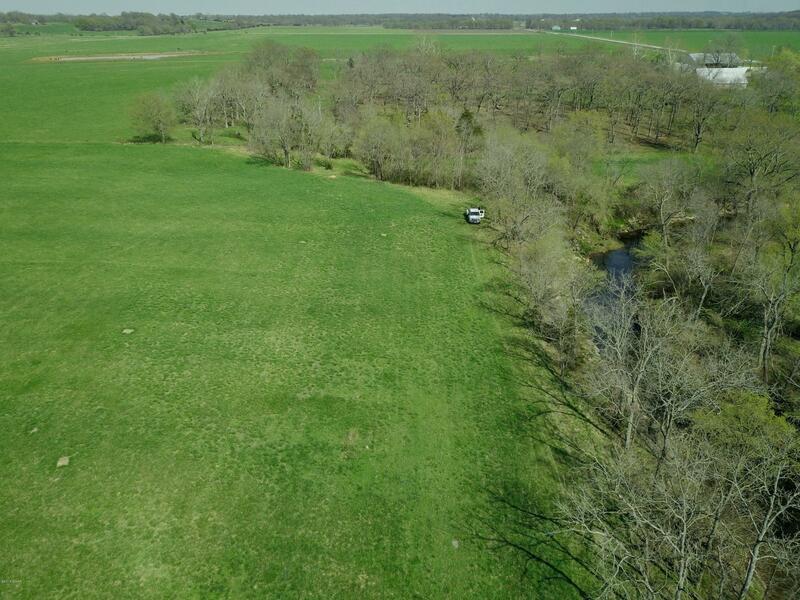 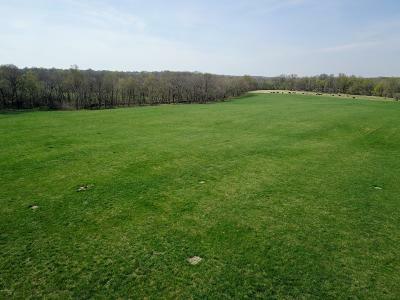 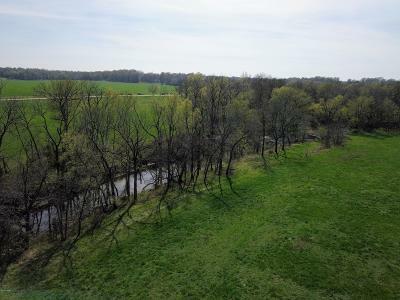 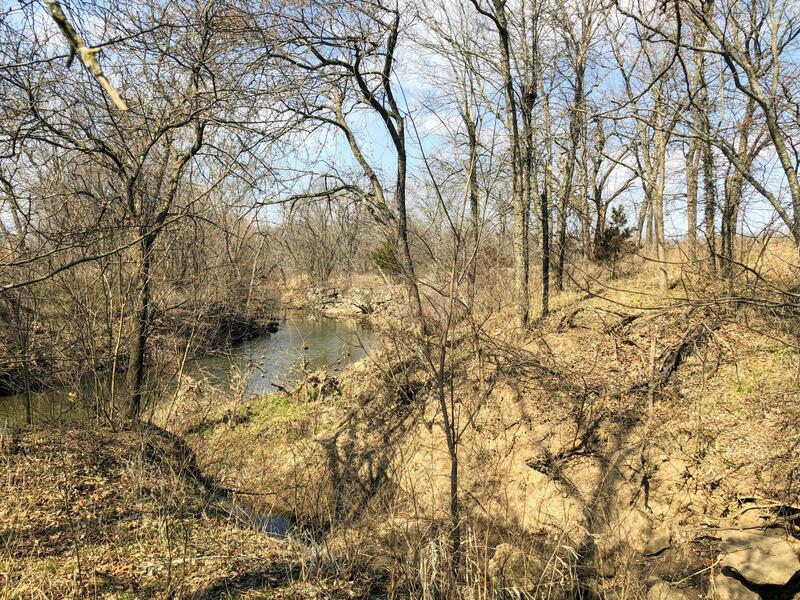 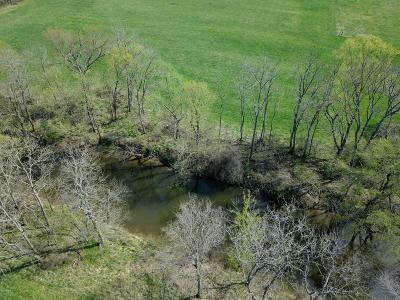 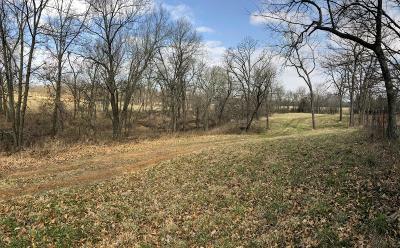 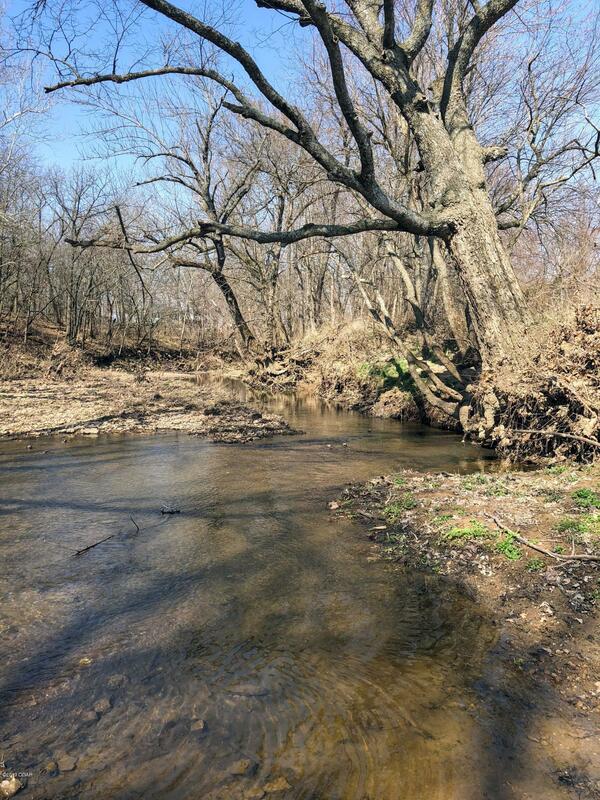 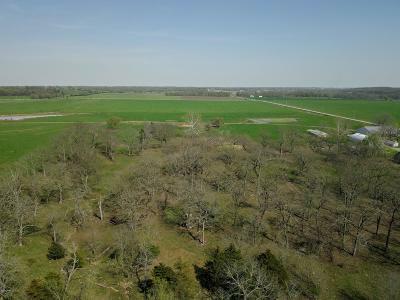 27 acres on Horse Creek in Dade County offers the ultimate in privacy, beatiful riffle and the deepest catfish hole for miles. 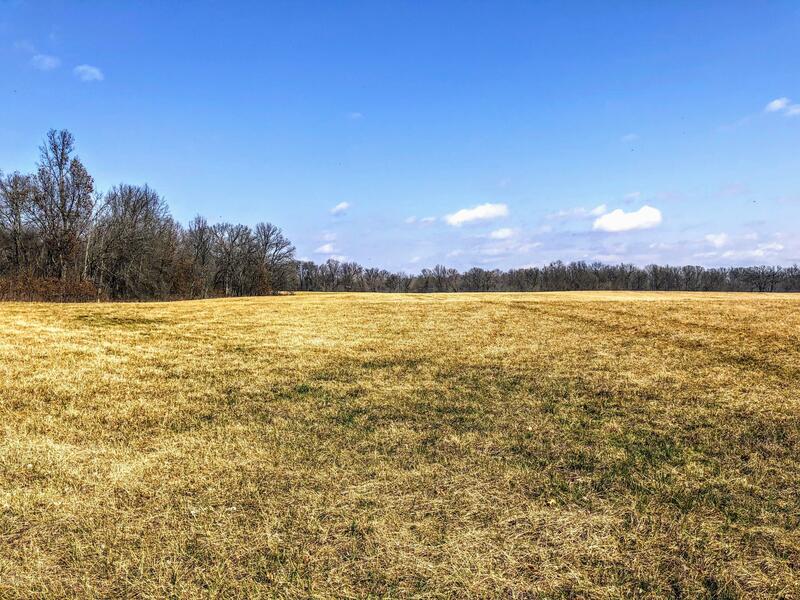 This property also offers lush pastures for livestock and fronts on a well-maintained state highway.